Country's leadership in oil production feted. The president has ordered or supported the rollback of numerous Obama-era regulations. 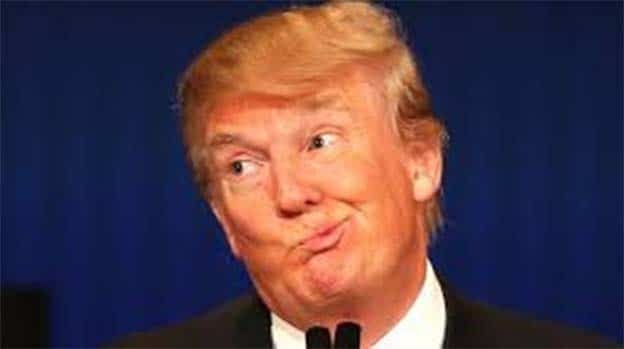 The Trump administration is advocating a more relaxed approach to oil conservation, pointing to the rise of oil supplies from fracking as well as natural gas and other alternatives reducing the country’s dependence on foreign oil. This new direction is in direct conflict with decades of efforts and programs by the federal government to promote fuel-efficient vehicles as well as conservation of natural resources. It was spelled out in a new in a memo released last month in support of the administration’s proposal to relax fuel mileage standards. The government released the memo online this month, according to the Associated Press. 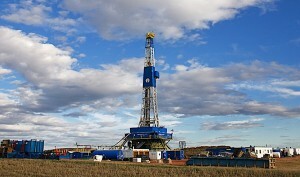 The ongoing efforts to develop gas and oil alternatives has cut the need for imported oil, the memo notes, adding that reduces the nation’s need “to conserve energy.” Recently unlocked U.S. shale oil reserves provides “the United States more flexibility than in the past to use our oil resources with less concern,” the memo noted. Essentially, the memo is the administration’s signal that rules and mandates can be softened, perhaps even eliminated when it comes to natural resources. Although it does seem that the administration may have a new North Star to guide its policy, the Energy Department still advocates using “energy wisely,” but failing to qualify what that means, according to AP. Energy department spokesmen did not respond to questions about that statement. The rise of fracking has helped inspire the Trump administration's new position on energy consumption. The first and most obvious push down this policy pathway is the Department of Transporation’s recommendation to freeze corporate average fuel economy standards until 2026, when they will be reviewed again. The original mandate, set by the Obama administration, called for the nation’s fleet of vehicles to average 54.5 mpg by 2025. However, the Trump administration reopened the review and then settled on the lower number. Critics of the lower number suggest that it uses more oil and saves few lives, assertions the current administration denies. However, recently released studies conducted by the Environmental Protection Agency suggest that oil consumption under Trump administration rules will be far greater than expected as will the loss of life. 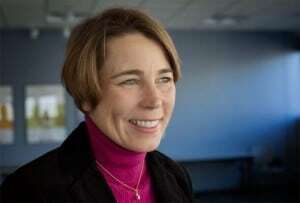 Massachusetts Attorney General Maura Healey is taking the lead in opposing the CAFE cuts. Encouraging the use of more oil – oil produced by the U.S. – comes at a time where there is a battle for production supremacy in the world between the U.S. and Russia. 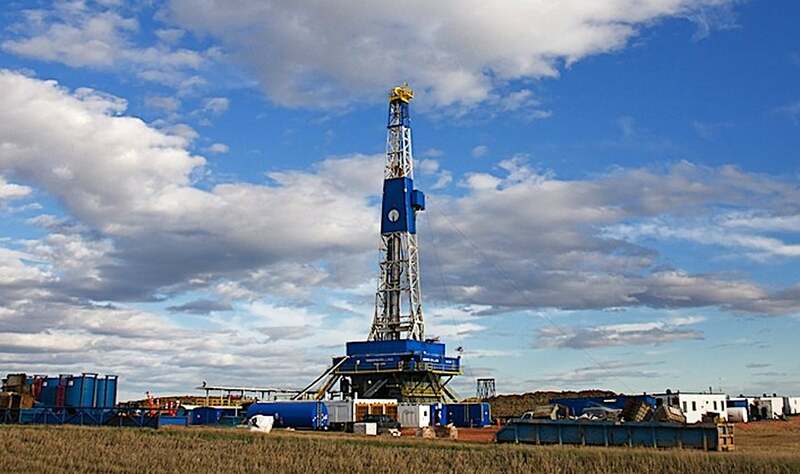 The rise of gas production in the U.S. has brought on “energy security and abundance,” Frank Macchiarola, a group director of the American Petroleum Institute trade association, told reporters this week. Macchiarola’s call was designed to encourage the elimination or overhaul of one U.S. program for biofuels, during which he noted that fears of oil scarcity used to be a driver of U.S. energy policy, but they needn’t any longer. This entry was posted on Monday, August 20th, 2018 at and is filed under Automakers, Automobiles, EVs, Electrified Vehicles, Executives, Fuel Economy, Hybrids, Markets, Personalities, Politicians, Sales, Technology, Trends, U.S./North America. You can follow any responses to this entry through the RSS 2.0 feed. Both comments and pings are currently closed.